Alfieri Enterprise designs, manufactures and installs bottling plants, “turn key” solutions too, for the beverage industry and handles the following products: mineral water, soft drinks, beer, juices, syrups, wine, spirits, milk, etc. 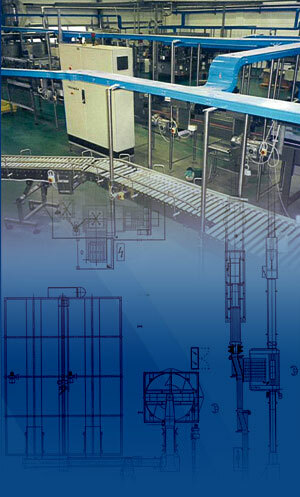 The company takes care of the complete project starting from the study of the factory, developing the executive layout of the best suitable solution, manufacturing the machineries forming the heart of the line and customizing all the other machines forming the plant, it also carries out erection, commissioning and test at the customer’s plant up to answering to the technical specification. It also carries out the training of the personnel working in the plant. Flexibility in solutions design, experience and specialization of its technical structure always allow Alfieri Enterprise to satisfy the requests even of the most exigent and innovating customers. Concerning plants construction, Alfieri Enterprise carefully selects the partners it works with: it chooses only extremely qualified manufactures offering interesting economic conditions. This allows the company to supply the highest customer satisfaction levels while providing a good value to its customers. This satisfaction is also guaranteed by certified methods adopted by the company, according to the international rule UNI EN ISO 9001 Ed. 2000.